The first time using this "Hoop Cheddar", and it is one of the greatest cheeses for a burger. It melts beautifully, it is rich and creamy, and it has the perfect sharpness that works with the burger where you can still taste the cheese, not just see it. There's nothing worse than using what you think is going to be a good cheese, but it ends up just getting lost in the rest of the flavors. Also, the red wine onions on this finish it off in a sweet and tangy way - you could just eat those by themselves! 1. In a skillet, fry bacon until cooked, but not crisp. Drain on paper towel-lined plate. Set aside. 2. In a large bowl, mix chuck, brisket, salt and pepper. Do not over mix. Form meat into four 8-ounce patties, and salt and pepper both sides. In the same pan used to fry the bacon, sear the burger on very high heat. Flip to create a crust on each side of the burgers, about 3 minutes on each side. Put burgers on rack over a baking pan. Top with slices of cheddar and put in a 350-degree oven until cheese melts and burgers are cooked to desired temperature. 3. Meanwhile, in the hot pan, add sliced onions and mushrooms. Add sugar, salt and pepper and begin to cook down. Add the red wine to the pan and cook until wine reduces by half. Add flour, and stir until onion sauce thickens. Stir in balsamic vinegar, and cook until liquid reduces completely. 4. Remove burgers from oven. 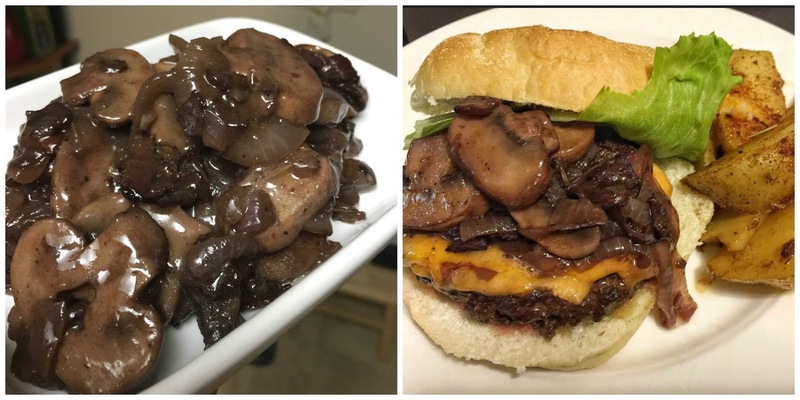 On a toasted roll, stack the cheeseburger, two slices of bacon, and sauteed onions and mushrooms. 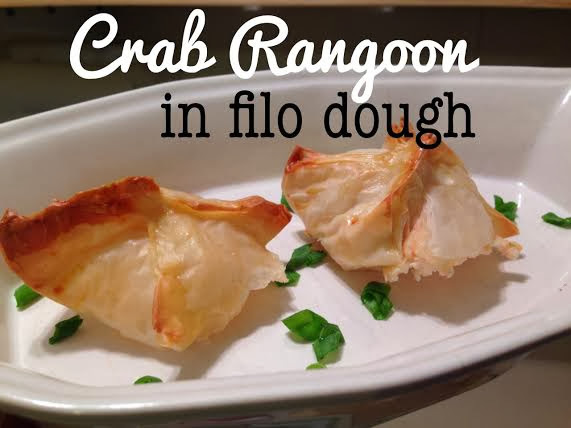 I also added a nice crisp piece of iceberg lettuce for a cool crunch.